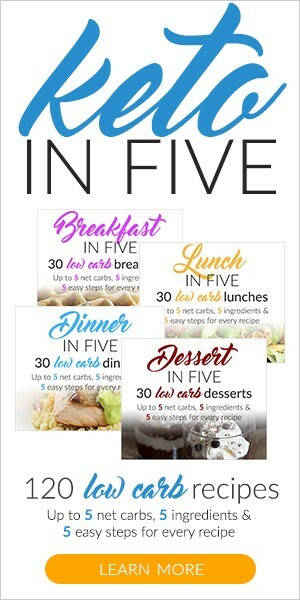 Let’s face it everyone approaches keto a little bit different, and there are lots of products that make it way easier to achieve long-term success. I put together a list of my favorite keto and healthy fitness related items I use every day from food, cooking, supplements, workout equipment and books about keto. Cost is always a consideration, so I look for not only the most trusted brands but the best deals to keep my budget and yours on track. 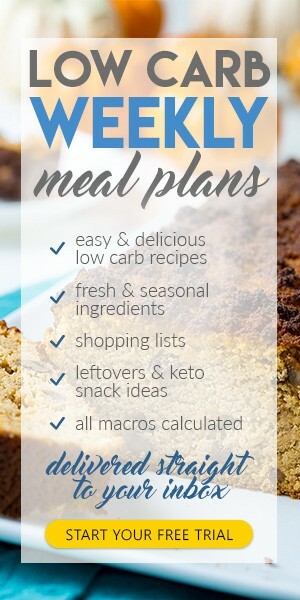 Our favorite edible keto staple food products for cooking and baking your favorite recipes. Our go-to keto supplements from protein powder to magnesium and exogenous ketones. The ketone meter from Keto Mojo is by far the best deal available for meter and strips. Working your abs effectively from home means that you need to hit them from a range of angles. 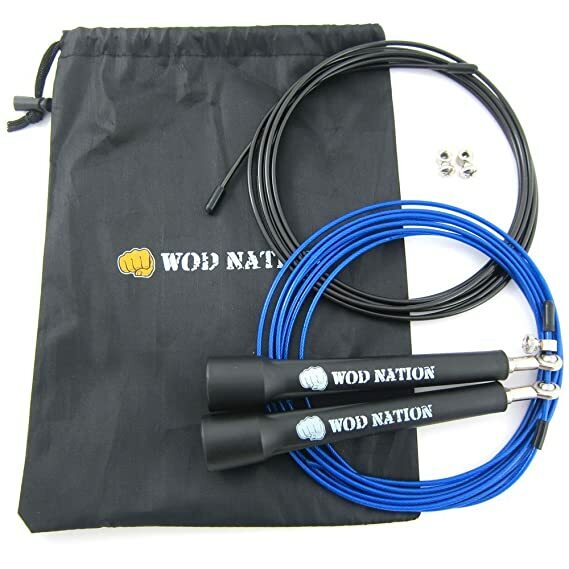 While there are a large number of moves that you can do with absolutely no equipment at all, for total development, you are going to want some specialized workout equipment on hand. Here are the essentials you’ll need. 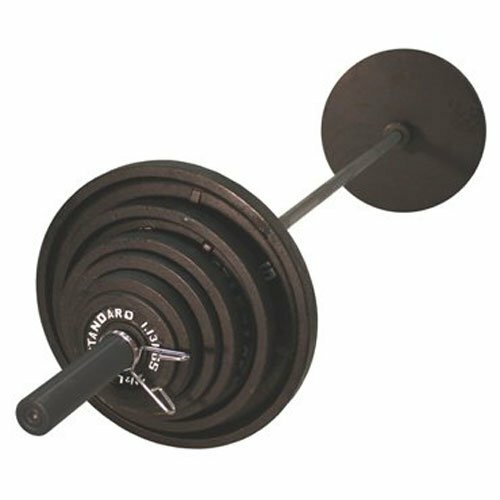 The basic Ab Wheel is simply a small wheel with handles attached. It can be purchased at a low cost and, yet, has the potential to produce outstanding core training benefits. Some models provide a double wheel in order to give the device more rigidity. 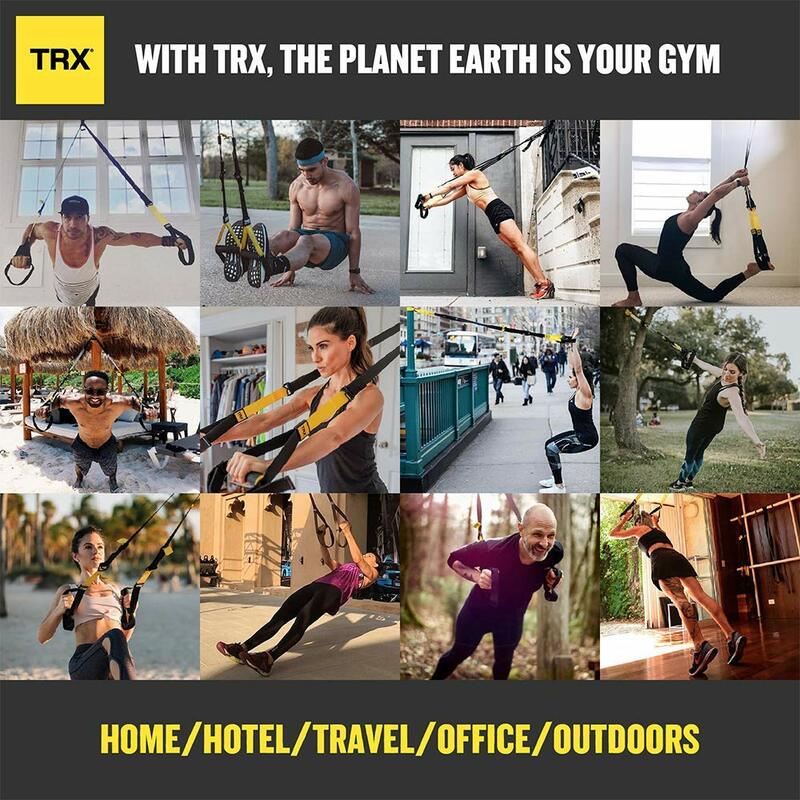 The Ab Wheel is an extremely portable, light piece of gym equipment which can be taken with you when you are traveling. The pull up bar provides you with the ability to perform hanging leg raises and associated exercises that hit your lower abdominals. Ideally, you will want to install a ceiling mounted pull up bar from a high beam. A ceiling bar will give you the full range of motion to work through a 360 degree range of motion. If you have to go with a doorway mounted bar, you will want it to be a telescopic design bar that allows you to screw the bar securely between the door uprights. It’s one of the oldest and most basic pieces of gym equipment that there is, and there is nothing that is more effective in getting rid of excess body fat. It doesn’t matter how strong your abs are, if they’re covered in body fat, you will never see them. Look for a skipping rope skipping rope with 90 degree handles to ensure that you get the best spinning motion. You should also get a unit with a cable rope, which is stiffer and lighter than any other material. Ball bearing should be housed in the handles and the length of the rope should be adjustable. A stability ball allows you to make use of instability to enhance any exercise. It will make the very act of sitting an abdominal exercise. Use your stability ball as a bench to perform your dumbbell work. You should also perform exercises like push ups on the stability ball to increase your ab involvement. You want the freedom and convenience of working out from home, but you’ve got a problem. You live in an apartment. You are limited in space requirements. What’s more, the landlord has forbidden you from affixing anything to the walls or door jambs. And, you’ve got people living below you, so you don’t really want to be dropping heavy weights around. Don’t worry – those limitations don’t mean that you have to give up on your home exercise ambitions. 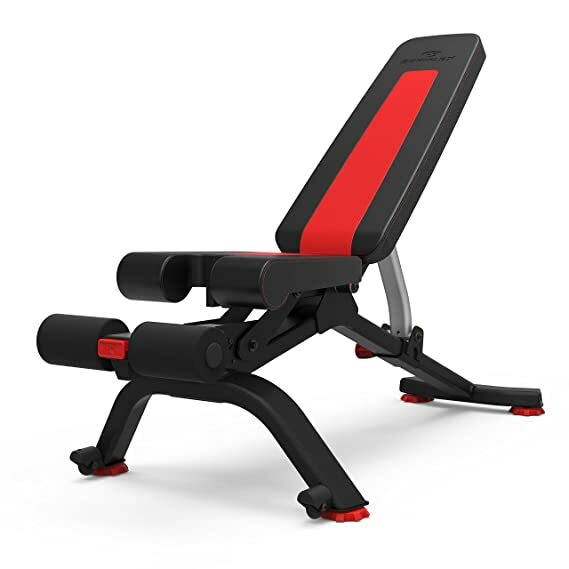 The home exercise market has grown in leaps and bounds in the last decade and there are plenty of options that allow you to equip a very functional home gym while meeting all of your limitations. Let’s zero in on 3 essential pieces of apartment size exercise equipment that you need in your apartment. Suspension Training has gained a surge in popularity due to its compact nature, portability and ability to make bodyweight exercises far more challenging. Introduced to the market by former Navy Seal Randy Hettrick in 2005, a suspension trainer consists of a pair of heavy duty webbed straps with handle grips on their ends. The straps are suspended from an anchor and the exerciser is able to perform in excess of 300 exercises against the force of gravity. The anchor points of a suspension trainer may be hooked over a ceiling beam or an anchor that has been inserted in the ceiling. Obviously, this is not an option for your apartment situation. Fortunately, however, most suspension trainers come with a door anchor system. Most of them are guaranteed not to leave any marks on the door surrounds. Strap stability – the straps are what keep your body from falling prey to the law of gravity, so you need to be sure that they will hold up under pressure. You will want them to be military grade webbing. They should have been tested to withstand at least 400 pounds of body weight. Handle Grips – you want the grips to be sweat resistant and moisture wicking. They should also be anatomically designed for a secure grip and have a soft surface area. Door Anchor – check online reviews to make sure that the door anchor doesn’t leave any marks around the doorway. Retailer Support – the suspension trainer is still a relatively new training system so there’s a learning curve involved. You should expect to get a DVD training program, and instruction guide. A Fitness Ball is a fantastic, but often under appreciated piece of training equipment. It will offer you a core centric workout that focuses on instability. As a bonus it can be used as a piece of furniture when you’re not in training mode. 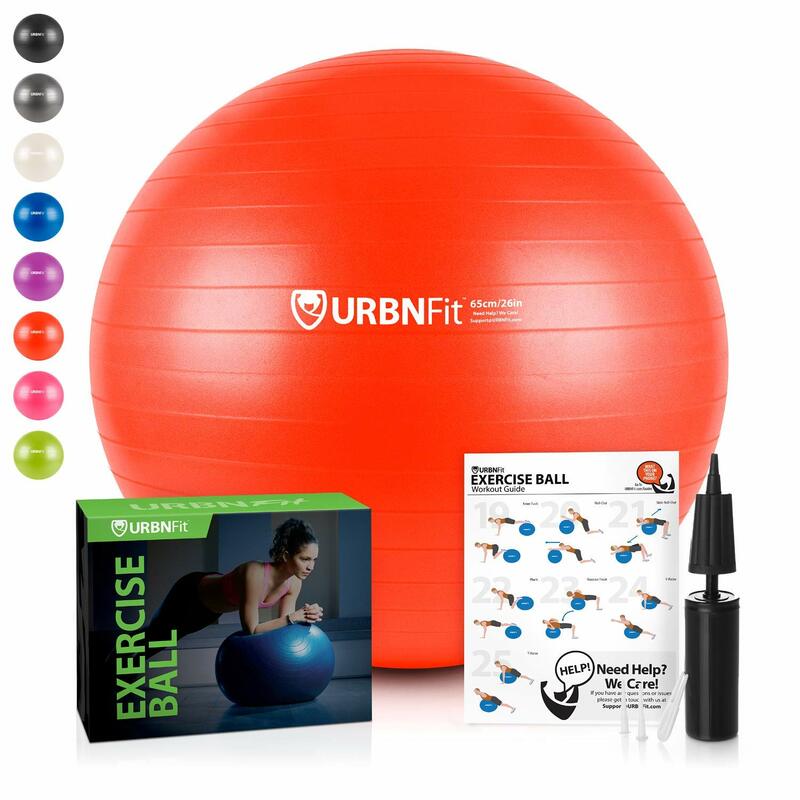 Fitness balls are made by a number of manufacturers around the world, with the quality varying markedly. Most of them are constructed from soft elastic material and filled with air. The major difference in ball type comes down to the size of the ball. The size ball you require depends on your height. If you don’t get the right size for your body, you will not receive the maximum benefit from your fitness ball training regime. This chart shows the size ball that you need for your height. A secondary consideration when choosing your fitness ball is your bodyweight. If your Body Mass Index is more than 25, then you should seriously consider using the next ball up in size. Personal comfort is yet another consideration. If, after following the height chart and taking your BMI into account, you still feel more comfortable with a slightly smaller or larger ball, then that is the one that you should be using. Resistance bands have had a new lease of life in the last few years. However, they have been a part of the exercise mix for well over a hundred years. The first bands were developed as hospital training aids for patients and were constructed out of surgical tubing. 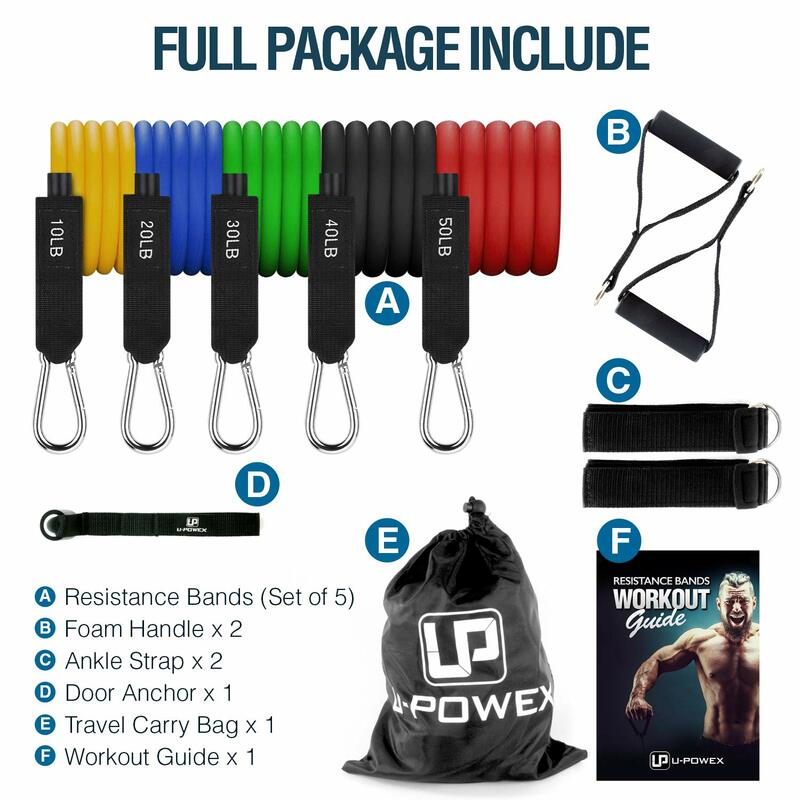 Resistance bands are a great choice for your apartment working gym. They provide resistance without being heavy, so you won’t have problems with annoying the apartment dwellers below you. Of course, bands are also very compact and have virtually no set up time. When you train with a resistance band, your working muscle is getting resistance all the time because it is fighting against the elasticity of the band. This happens on the way up, in the fully contracted position and on the way down. When you train with weights, there is very little resistance in the contracted position. Think of the bicep curl. When done with a barbell there is virtually no tension on the muscle in the top position. But, when done with a resistance band, there is a very strong resistance in the top contracted position due to the elasticity of the band. This placing of the muscle under constant tension makes a big difference – it means that you are, in effect, getting double the benefit of a barbell exercise. Here are some other advantages of resistance bands over traditional weight training equipment . . .
There’s no risk of dropping a weight on your foot! Training your chest at home means that you’re going to have to have some heavy poundage on hand, along with some auxilary pieces of gear to get a complete workout. In this article we zone in on the top 5 pieces of gym equipment to blast your pecs. The bench is, and always will be, the number one chest building exercise. It’s an exercise that you will be going heavy on, so you are going to need to a solid and secure bench press bench. That means that it should be made of 2-inch square tubing, have a relatively low bench that allows you to position your legs at a 45 degree bend and have a quite narrow bench width. If the bench is too wide, you won’t get a full contraction and extension of the lats when benching will be compromised. Your bench needs to provide sturdy uprights that allow you to easily and naturally rack the bar. Make sure that the uprights are not at the same width as your natural bar hold or you will soon tear up your knuckles. As well as the barbell bench press, you will need to have the ability to perform flat and incline dumbbell presses. The dumbbell press gives you a greater level of stretch and range of movement that the barbell bench. You will also need dumbbells that allow you to do lighter moves such as flyes. The bodyweight dip is a great mass building exercise, so you’ll want to have a solid dipping bar in your home gym. Bars that come out in a slight “V” shape are the best, as the allow you to stress the chest through a complete range of motion. Make sure that the dip bar is securely bolted to the wall and at an appropriate level to allow you to get a full range of motion. Push ups are the old standby chest exercise that should have a place in every chest program, even if it’s just as a finishing off exercise. Push up bars allow you to stretch through a greater range of motion than doing a conventional push up. That extra couple of inches makes a huge difference. 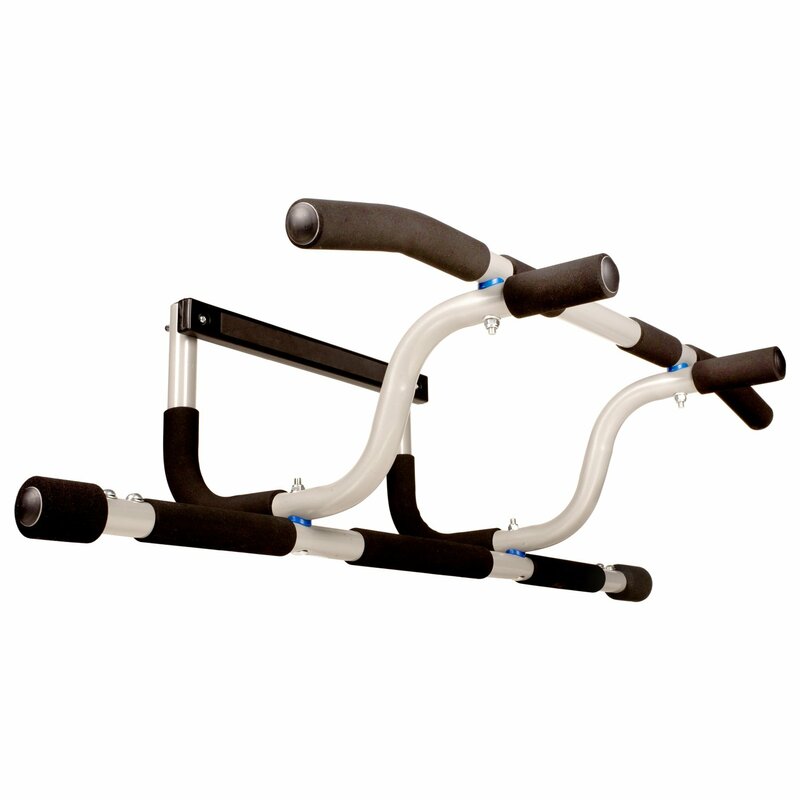 A new range of push up bars allow you to work the pecs from a range of angles and at different levels. They will give you an awesome pec pump to complete your workout. 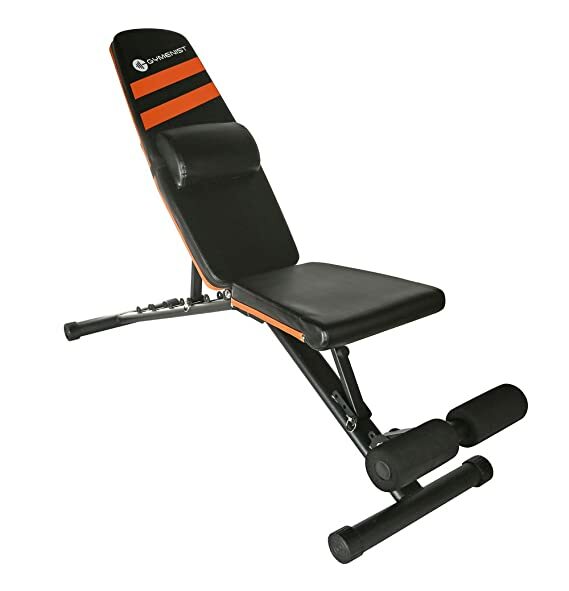 A quality adjustable bench will allow you to work your chest from a variety of angles on incline dumbbell work. Make sure that you can customize the angle and that it provides a secure hold at every position. Building a huge, defined back at home is hard work. It requires a lot of intense training and focus. But it also requires the right training gear. Here are the essential 4 pieces of gym equipment that you’ll need to blast your back into submission without leaving your garage. The Pull Up is your go-to exercise for building width in your lats. It is essential that you have a secure bar from which to perform pull ups, and chin ups. Ideally, you will have a high beam from which you can bolt a solid steel pull up bar. 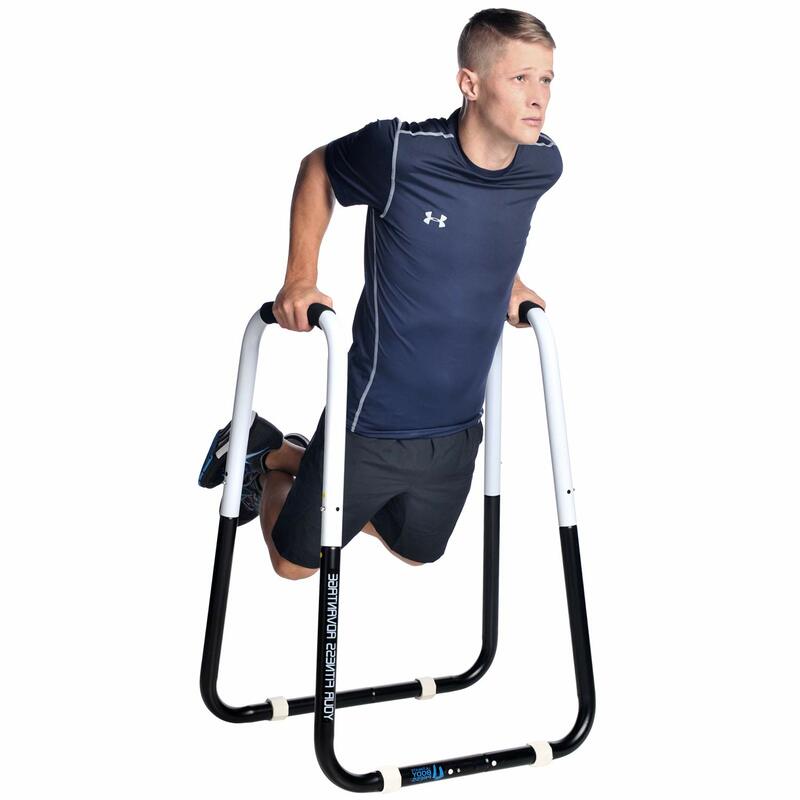 This will allow the freedom of movement to perform exercises without being restricted by a wall or doorway. Make sure that the placement of the bar provides enough head room to bring your chin up to the level of the bar. If you are going to get a wall mounted bar, it should have a minimum of four bolts on either side that are secured into the wall studs. 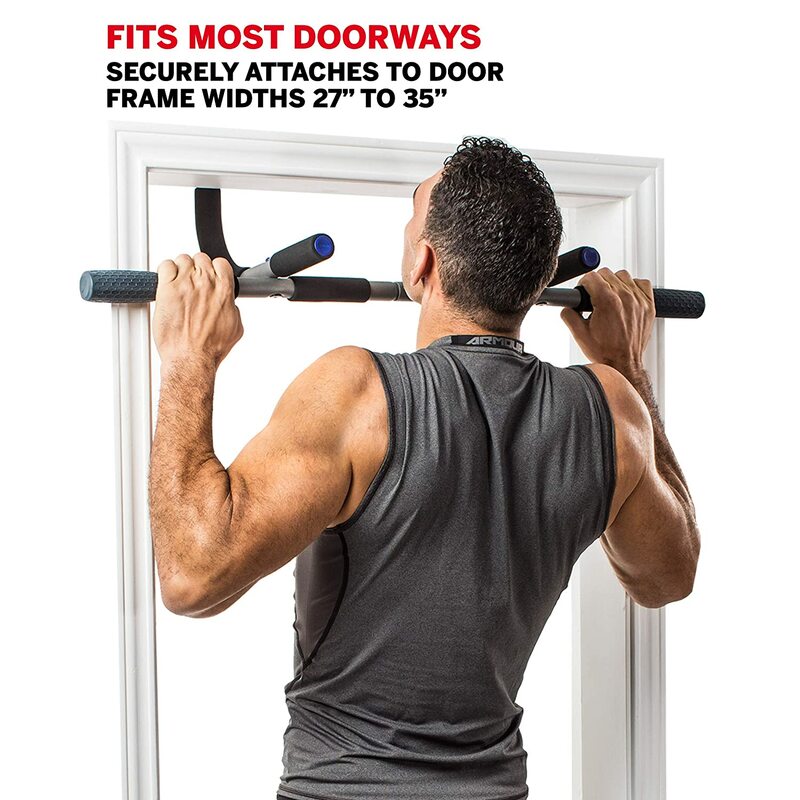 The most secure doorway mounted bars have a telescopic mechanism that allows to secure the bar between the uprights. Deadlifts and bent over rows will be your key mass building exercises for your back, so you’ll need a quality Olympic bar set. 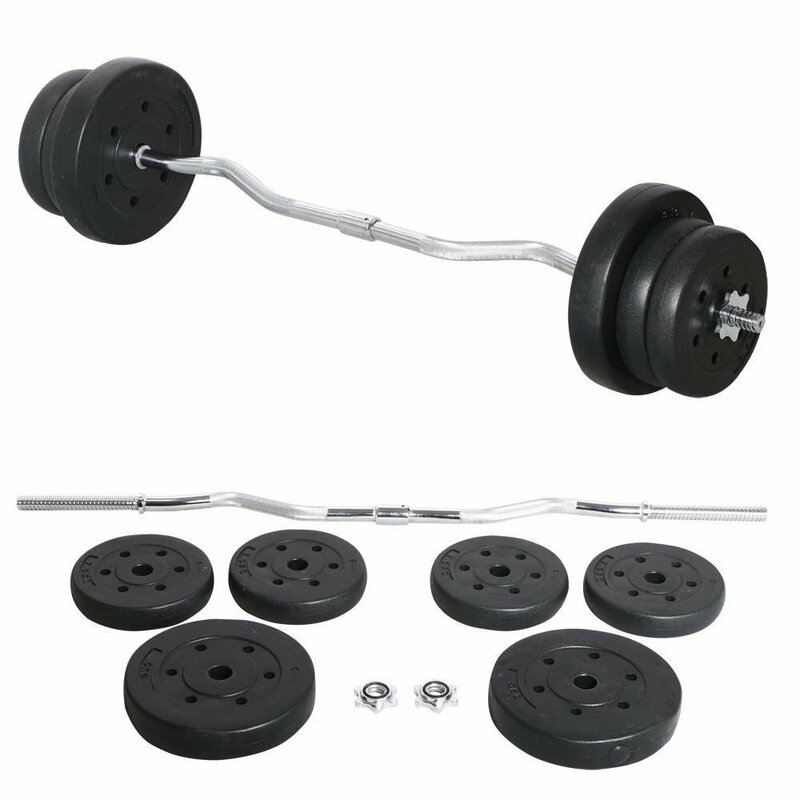 You can purchase a package deal that includes up to 300 pounds of Olympic plates in a range of sizes, a 7-foot bar and a pair of collars at a discounted price, so check your options. Once you’ve got your Olympic set, you’ll also want a solid and secure deadlifting platform. Thick rubber matting will do the job nicely. Rowing with dumbbells will be your next line of attack to build a huge, thick back. Selectorized dumbbells are by far the most cost effective way to get a range of weights for your garage gym. They come as a pair of block weights on a platform and you simply select the weight that you want. Having a selectorized dumbbell set will allow you to perform down the rack one arm rowing type moves without blowing your budget. You won’t be able to get a complete back workout in without the use of a high cable pulley . Cable work provides a constant tension that allows you to work the smaller muscles through the upper back with exercises like face pulls, lat pull-downs and single cable rows. 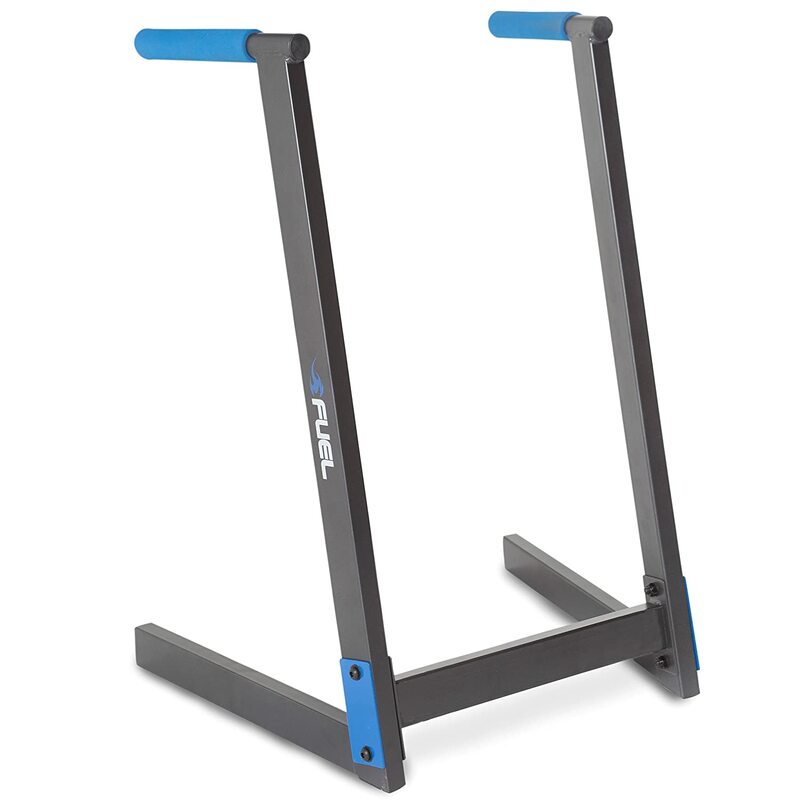 You can purchase a single cable unit as a stand alone or as an attachment to a flat bench. Make sure that the pulley mechanism is solid and that the cable has a secure protective sleeve. You can either buy a unit that has an existing pin selected plate stack or a machine that allows you to add your own weight plates to it. 5 Must Have Pieces of Gym Equipment to Blast Your Arms. Training you arms at home allows you to blast your bi and tris when you get the urge. The downside is that you don’t have access to all of the gear that you find at your local gym. Here are 5 essential pieces of workout equipment that you need in you home gym in order to build a great arm routine from your arm chair. A five foot long EZ curl bar will provide you with a range of angle and gripping options when performing the barbell curl. The EZ curl bar puts your biceps in a semi-supinated position which provides you with more brachioradialis stimulation. The EZ Curl bar also puts your wrists in a better position, alleviating potential wrist injury. Your forearms and elbows will also be in a safer position. 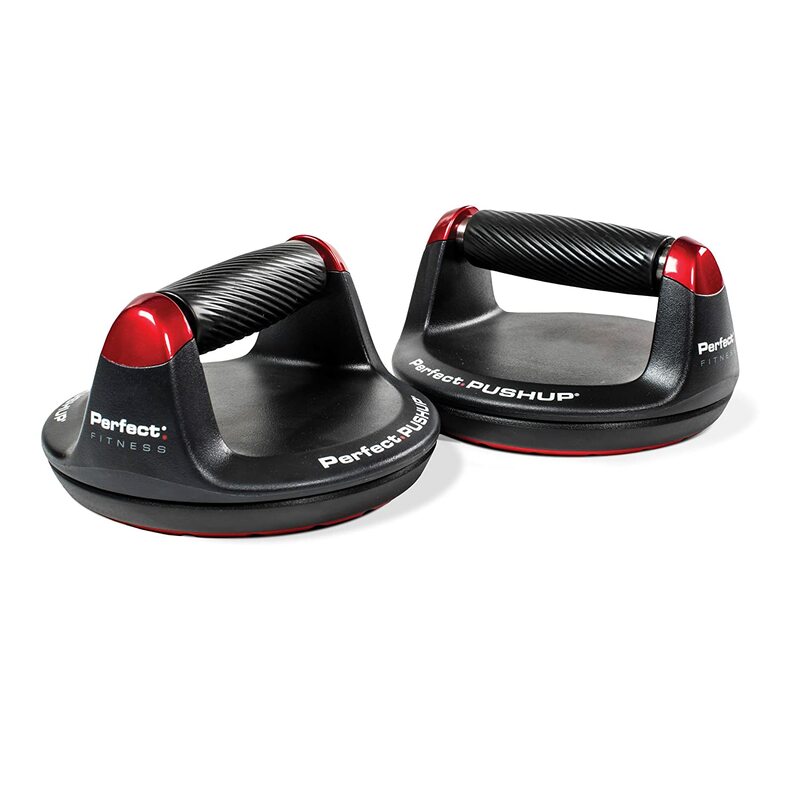 A selectorized dumbbell set is a nested hand weight that comes in blocks that hold thin stacks of 5 pound plates. You choose the weight you require by adjusting a selector pin. This one block, therefore, is able to replace a whole rack full of dumbbells, saving you both money and storage space. 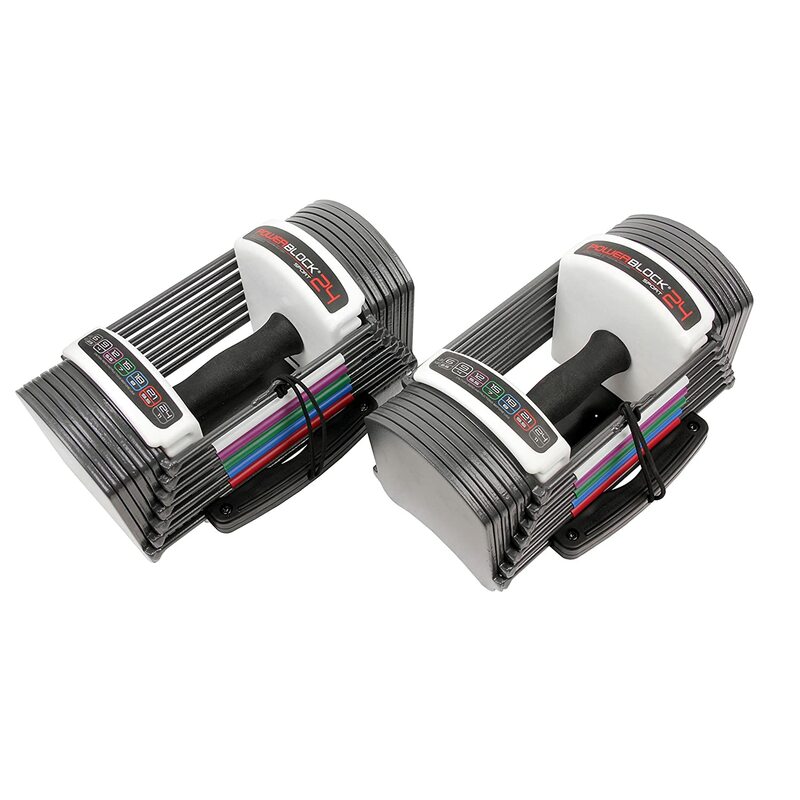 Having a selectorized dumbbell set is a very cost effective way of having access to a range of dumbbell weights. This allows you to perform down the rack dumbbell curls which is a great way to blast the biceps. The pull up exercise is not only a great back move. It is also an exceptional way to work your biceps. Ideally you should invest in a ceiling or wall attached bar that provides you with a full range of motion above the height of the bar. If you don’t have the freedom to attach a bar to your building, you should look into a doorway attachment bar. Go for a bar that has a telescopic adjustment to provide a very secure hold between the door frame. Check online reviews first to make sure that it won’t scratch your door surrounds. The arms, aren’t just about the biceps. Two thirds of your upper arm measurement in made up of your triceps. There are a number of exercises that you can perform with your EZ curl bar that will hit your triceps, but the number one mass builder is the parallel bar dip. For maximum triceps involvement, look for a dip bar that is slight angle in a “V” shape. You will want the supports to be very secure and at a level that will allow you to drop down to a full extension. 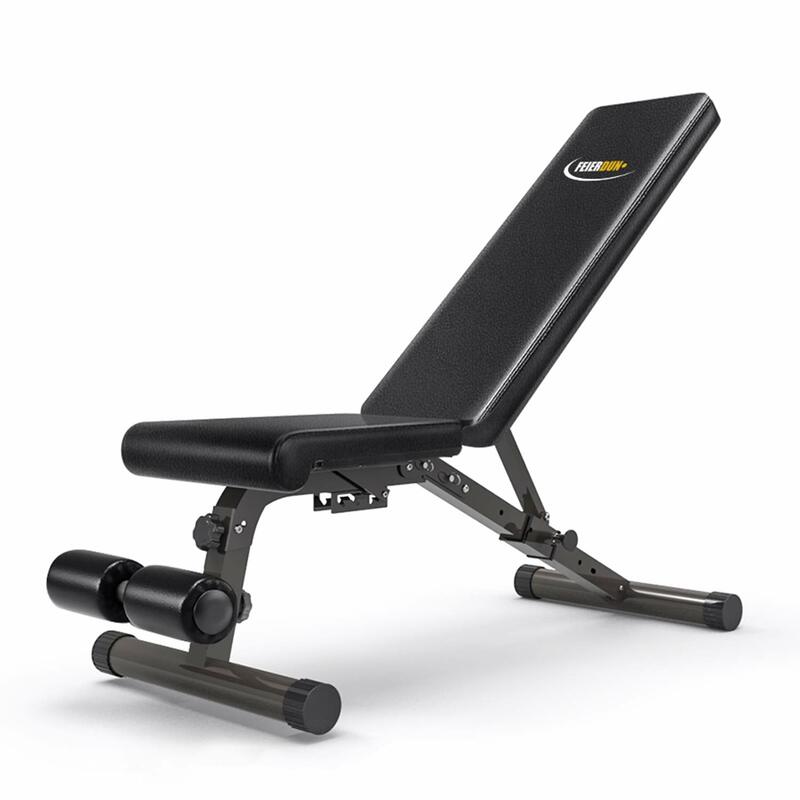 An adjustable bench will allow you to perform a full range of exercises for the biceps and triceps that make use of the EZ Curl barbell and dumbbells that you have already purchased. Look for a well padded bench that provides at least 7 stable settings.